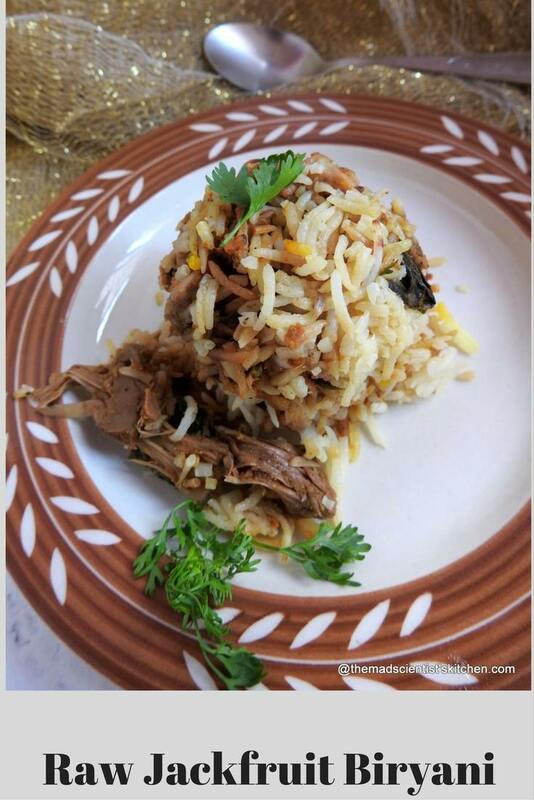 HomePosts tagged "Versatile ways of using rice"
A simple yet flavourful rice, just try it! 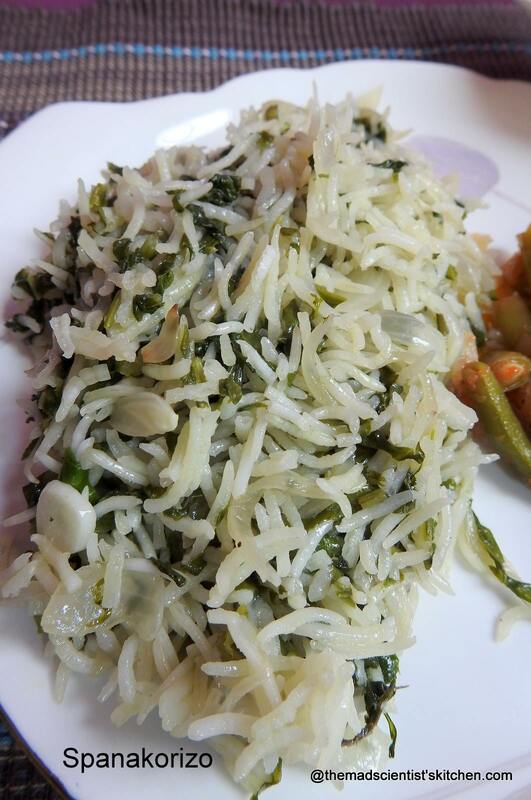 No one, absolutely no one can make out you have used Ridge Gourd to make this rice!! The devil in me is grinning!! 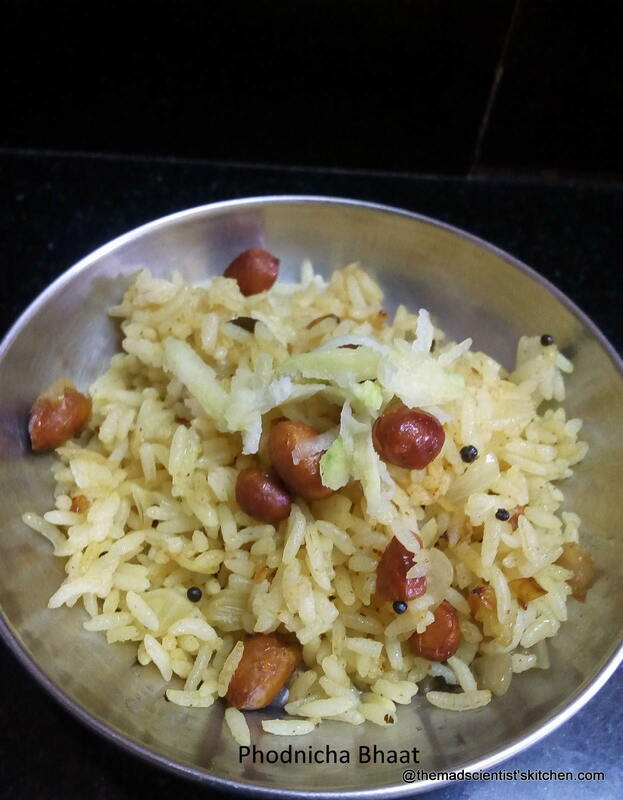 A mildly sweetened rice that is delicious and easy to make. #Vegetarian Fried Rice !! 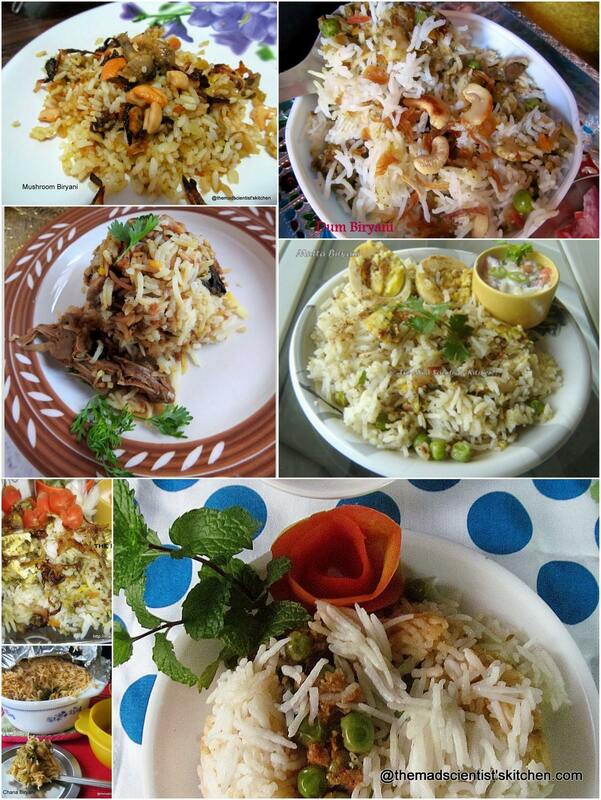 Fried Rice is the delight that is enjoyed by all! As I am yet to meet someone who does not like Fried Rice. Making Fried Rice is actually simple where rice is steamed, but stir fried with vegetables, meats and eggs. Generally at home its leftover rice and leftover veggies too.